The color is bold and bright. It lasts decently long but not so good with eating and drinking. beautiful lip topper! 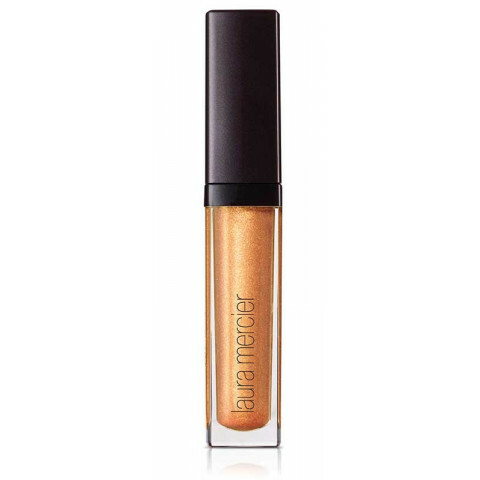 great to wear over lipstick or alone as a lovely shimmery lip gloss. great staying power. gives a lovely gloss look to the lips, smells and feels amazing on the lips. This lipgloss smells like vanilla and has a very nice, non-sticky texture. Plus, it's moisturizing.